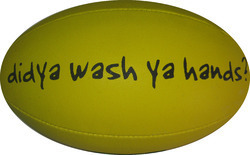 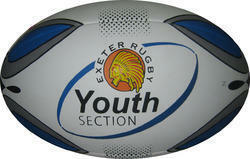 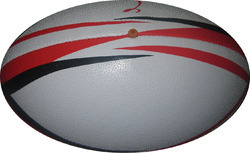 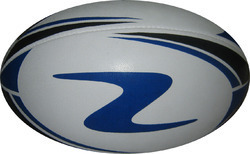 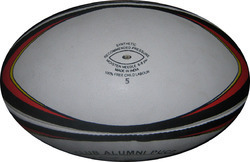 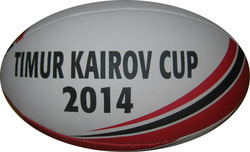 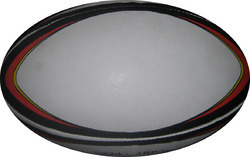 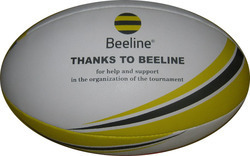 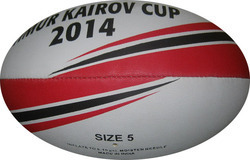 Capitalizing on the proficiency of our professionals, we have been able to present a comprehensive array of Rugby Ball. 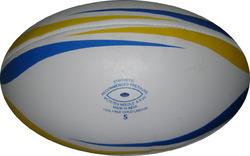 Stringently supervised by our professionals, these balls are manufactured using optimum grade raw material and advanced techniques. 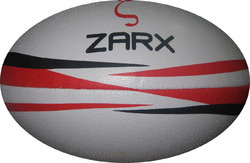 Further, the expertise of our professionals aids us in offering the range in customized specifications depending upon the preferences of the clients. 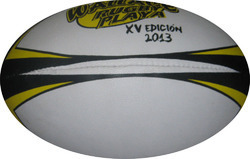 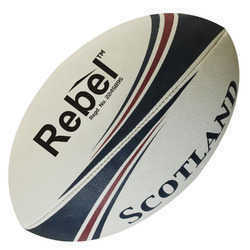 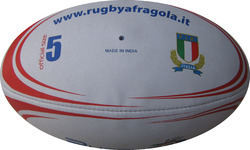 Widely preferred by amateur and professionals players, the range comprises Mini Rugby Ball, PVC Rugby Ball and Official Rugby Ball and many more. 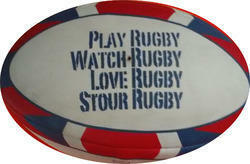 Looking for Rugby Ball ?